Scrutiny: Sanaya Irani & Karan V Grover in Star Bharat's next! 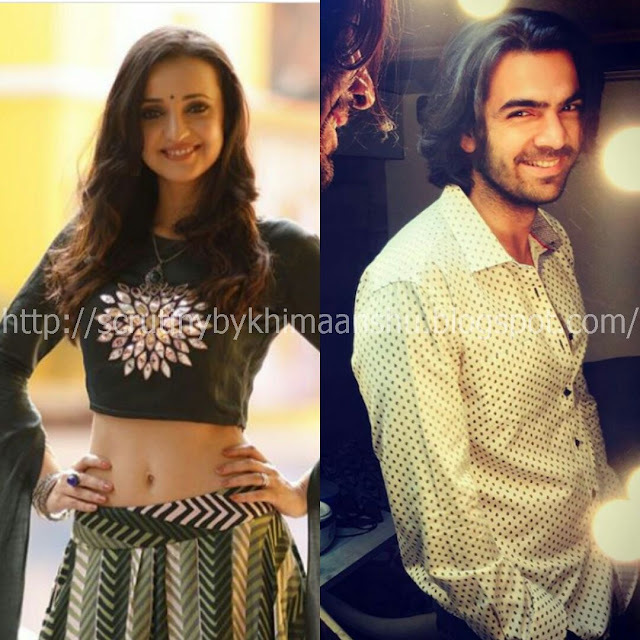 Sanaya Irani & Karan V Grover in Star Bharat's next! 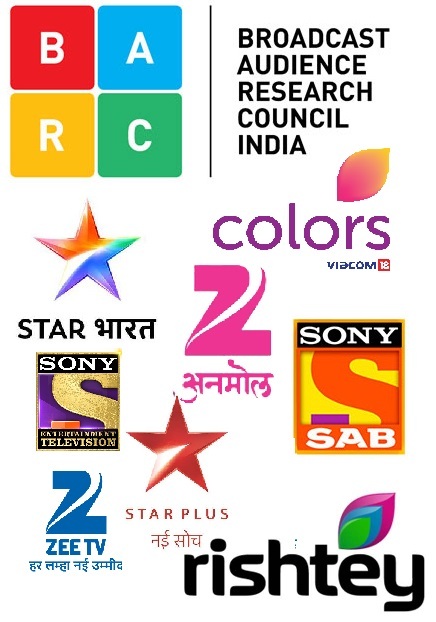 Big Synergy is coming up with a project on Star Bharat. Taarak Mehta Ka Ooltah Chashma's director Dharmesh Mehta has been brought on board to direct the daily. 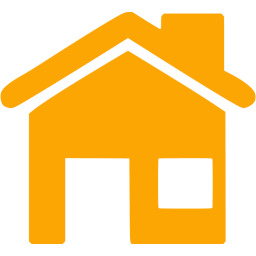 After an extensive search the channel and production house have now zeroed in on the lead cast of the show. According to our sources, "Sanaya Irani and Karan V Grover have been finalized to play the lead roles in the show." For those uninitiated, Sanaya and Karan recently shared the screen space in Beyond Originals first web series 'Vodka Shots'.